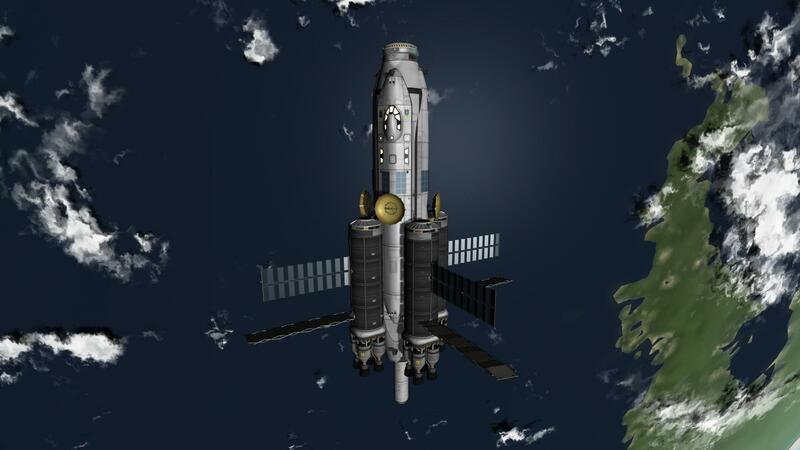 Ore freighter for use inside Kerbin, Duna SOI. 5900 m/s of Dv empty. 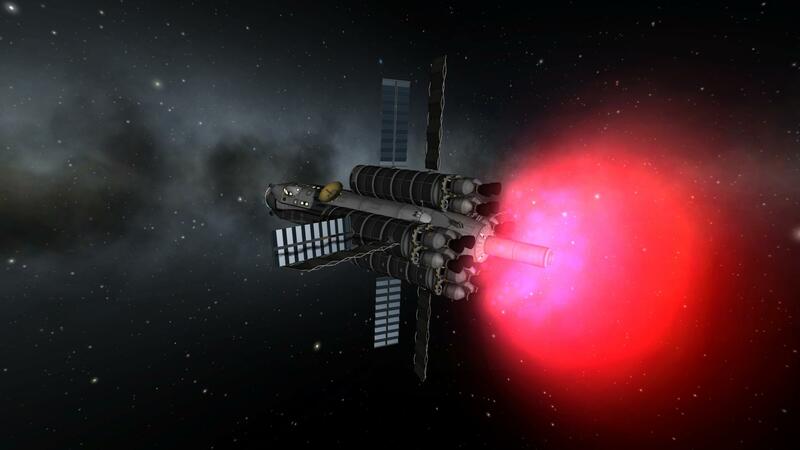 2500 m/s of Dv fully loaded. 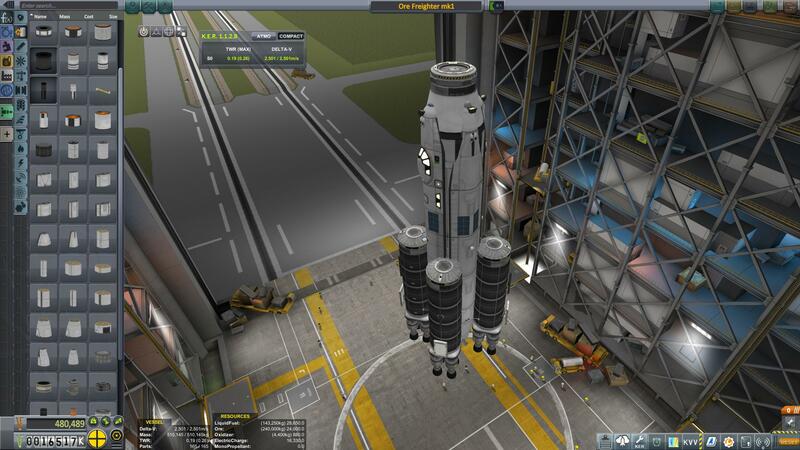 As a secondary role, can also transport 12 Kerbals. A stock rocket called Ore Freighter mk1. Built with 164 of the finest parts, its root part is mk3FuselageLF.100.